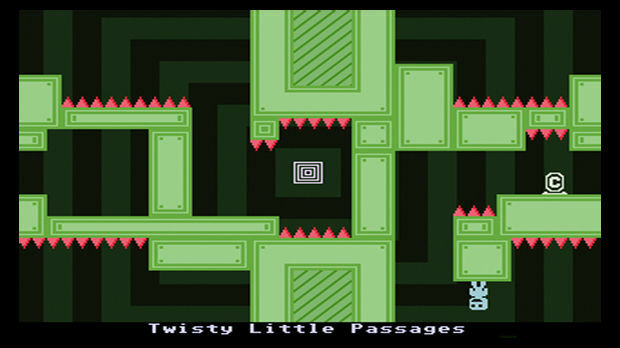 During the eShop preview event, Tyrone Rodriguez of Nicalis was on hand to demonstrate the 3DS iteration of the revered, renowned, and hard-as-balls VVVVVV. I can confirm here officially - the game is still as insanely difficult and as infuriatingly addictive as ever. Fortunately, VVVVVV is not simply a port. While the graphics stay as steadfast and simple as ever (with pretty much everything rendered in a rudimentary ASCII art style), the addition of a third dimension does make the game pop out a little more and give you just a little bit more depth perception. Just don't go into this game expecting a Super Mario 3D Land abundance of depth detail, or even the same sort of detail given to Pushmo. The game is still simple ASCII art, after all. 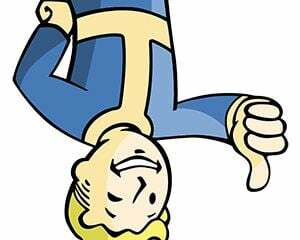 Expect a nice level of layered 3D much in the same vein of Nintendo's 3D Classics and you'll be fine. 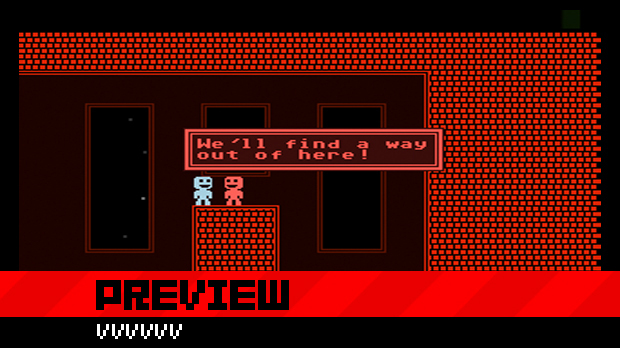 The biggest addition to VVVVVV for the 3DS comes in the extra "player-created" levels that are accessible at any time in the main menu screen and are never locked out to you or dependent on your progress in the game. 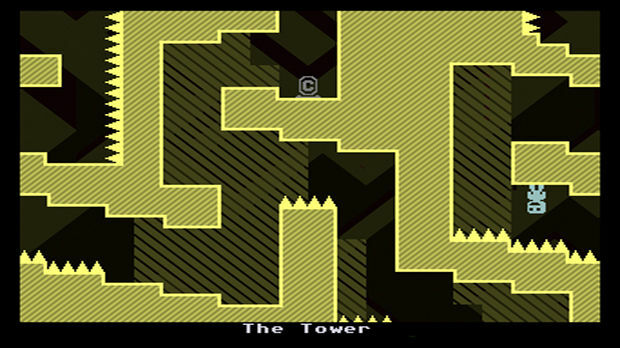 There are tons and tons of levels in this list, including levels created by indie designers such as Minecraft's Notch. I got a chance to check out some of these levels, and I can assure you that they are all ridiculously hard and you will die many, many times. I asked Tyrone if there would be a level editor to create even more levels, and he told me that while no plans for such were in place just yet, it really depended on fan feedback and how popular the game becomes on the eShop.